Tannoys on the TubeIt is not insomnia? 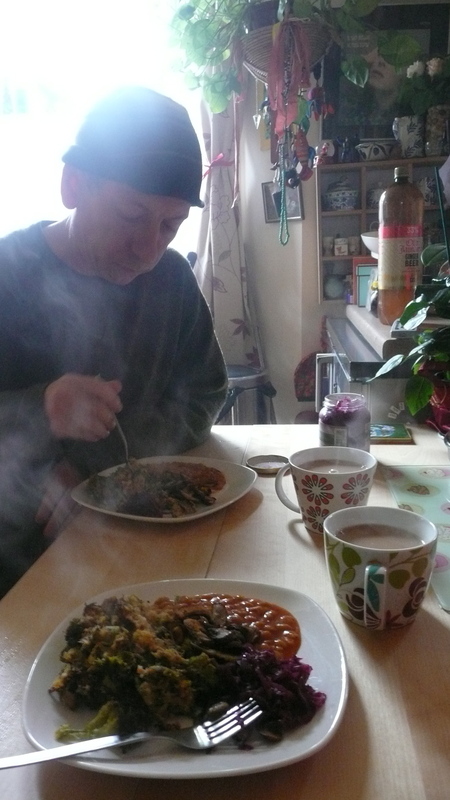 I waved him off to football match with 4 layers of thermals a muesli bar and a kiss. …i returned to my desk..too may things to do so i decided to do the blog instead! I have decided I might be borderline dyslexic…have done the questionnaires on tinternet , and one of the tell tell ( ha ha you know what i mean) signs, apart from funny pen grip, horribly handwriting, dodgy spelling,class clown or recluse , no short term memory, but great memory for faces, lots of niggly little physical symtoms is ( I have all of the above)….. is, a messy bedroom- so most teenagers would be dyslexic? 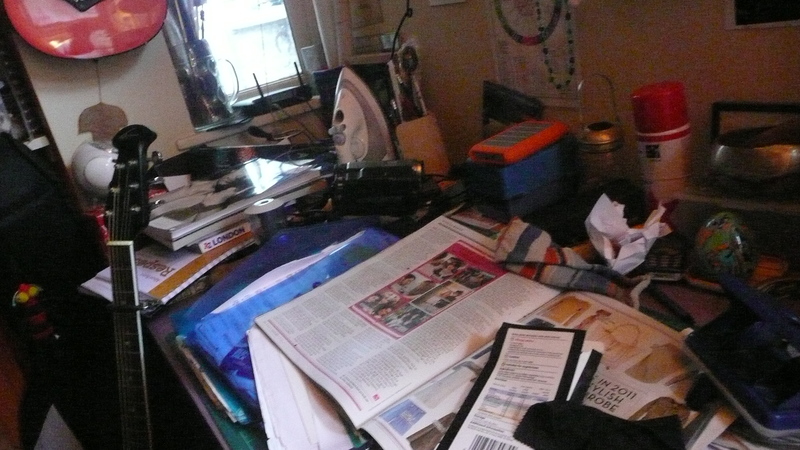 believe it or not not all teenagers have messy bedroom….. So I have the same thing- it is apparent with my desk, and my desktop, which is, as i have been told by many a mortal sin- messy!. It will look sparkly about 3 times a year and I so want it to look like that all the time….but there are so many other important things to do. I have a soft spot for Pink. In fact for any pop/artist who laughs at themselves and lets us do the same, and stands up for the little man with out coming over like a t*****r( note from editor…twitter?). One reason why for me, in my humble opinion Christine Aguilera has been off the christmas card list( note from editor..was she ever on it?) is, she took a break, we had Lady Gaga who is creative with a kapital K, has a huge heart and a sense of humour and we suddenly notice poor Ms Aguilera is possibly trying a bit too hard, taking herself an incy wincy bit too seriously and has no noticeable tinges of irony /humour etc. .so all day that ‘raise your glass’ has been whirring round. I really liked ‘so what’ as well which again was hilarious and such a feel good anthem..There is in the video coming up what some would find a particularly pointed image of women being lactated and their milk being fed to a calf…Pink is a Vegan..it is something I am always aware of when taking part in dairy fests or when Veggie friends talk of cruelty to animals, that being kept pregnant all the time and hooked up to a machine must be one of a number of real cruelties to animals. But important heart wrenching issues aside..it is a great song !